Please note that the G4 has since been updated since the writing of this page. Despite the upgrade, the fundamental info below applies to all versions. The RealFlight rc flight simulator comes from Great Planes and is a very popular choice for anyone looking for a quality sim at an affordable price. 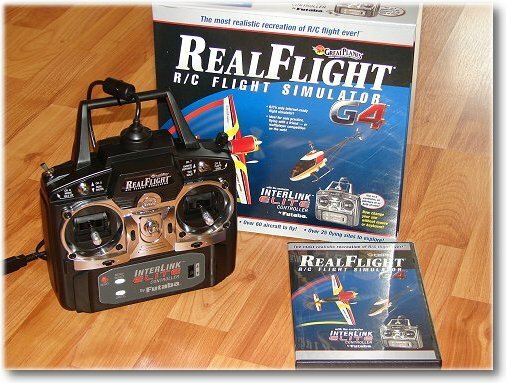 Shop for RealFlight rc flight simulators. . The standard simulator package comes with more than enough diversity to keep most rc pilots more than happy, and busy! 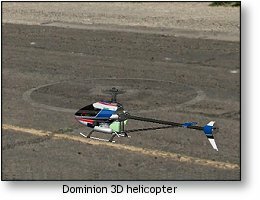 There are 81 models to choose from, 57 airplanes and 24 helicopters (update: more with later sim versions). 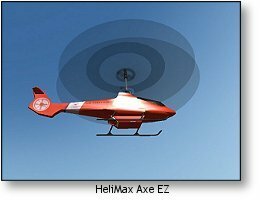 The airplanes and helis are fully customisable, and the choice of aircraft is large. 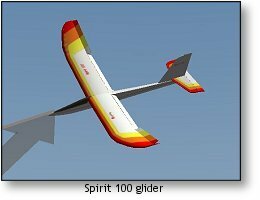 You can fly gliders, trainers, sport planes, scale models, aerobatic/3D planes, as well as all kinds of helicopters. 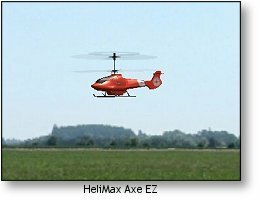 Electric and IC power options are available for planes and helis, and you can even fly a gas turbine jet. 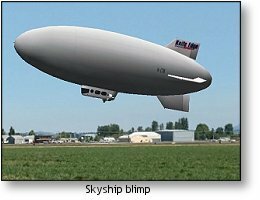 At the other end of the speed-scale, an rc blimp offers a very relaxed, but fun, flying experience! Great Planes haven't skimped on the choice of flying sites either. In total there are 27 sites to choose from, 7 of which are photo-realistic and 5 of which are water-based areas for float plane flying. 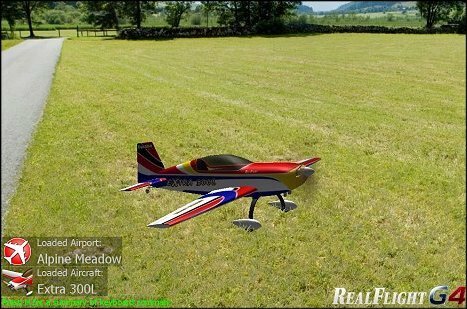 Above: screenshot shows the realism of flying at a photo-based field. What makes the RealFlight rc flight simulator so great, apart from the realism and accuracy of the aircraft, is the ease of use and set-up. Included in the package is a 4 CD set, and installation onto the computer is merely a case of inserting the first disc, then following the on-screen instructions to replace each CD with the succeeding one when prompted. Once all data is loaded, plug in the Interlink Elite controller interface which, incidentally, is manufactured by Futaba, and away you go! The controller, although designed specifically for the G4, is based on the design of Futaba's successful 6EX 2.4Ghz system, and is completely accurate to a modern 8-channel transmitter, even down to the digital trims, adjustable sticks and audible alarm. OK, it doesn't have the most solid feel to it but it does the job and is a perfectly adequate representation of a proper transmitter. Great Planes do recommend you check that your computer sound and video card drivers are fully up to date, as the complexity of the software is obviously going to need the best tools to drive it. And on that note, there is the usual situation that older computers won't cope well with the graphics. A modern high-performance pc will of course bring out the best in the RealFlight G4, or any other reputable rc flight simulator for that matter. As an example, I have used my G4 on my old desktop pc with a fairly good spec, and it runs the G4 well. But on my newer and more powerful laptop, the graphics are something else altogether - smoother, faster and clearer, making flying any of the aircraft a completely realistic experience. 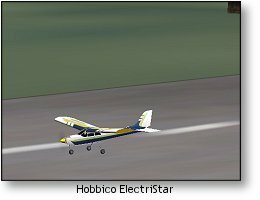 The speed and accuracy at which the models respond to the control inputs is very good, and as with the previous RealFlight simulators all the various parameters of the models and flying sites can be edited to suit your own personal requirements. 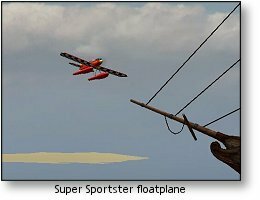 But for basic sport flying and training the default values are perfectly realistic and more than adequate for beginner rc pilots. A key feature of the RealFlight G4 is the virtual flight training. 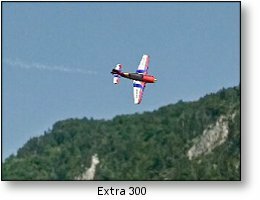 Here you can select your instructor (from a choice of real rc pilots such as Frank Knoll, 1999 Masters World Aerobatic Champion), and select your lesson. 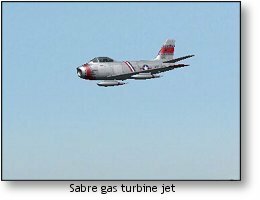 You'll get a visual demonstration of the maneuver, along with a spoken account of what's happening with the aircraft and controls. When your instructor has shown you what's involved, you can then try your hand at what you've just learned. 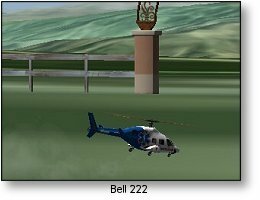 And for hovering practice, for helicopters and airplanes, there is the Hover Trainer option - start off easy by selecting just one control for yourself, and let the RealFlight G4 worry about everything else. As your confidence grows, move up to 2 controls, then 3 and so on, until you're doing everything yourself. 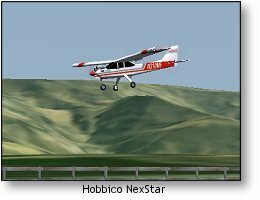 All in all, the RealFlight G4 rc flight simulator is an excellent product, and anyone wanting to get in to the hobby of radio control flying should seriously consider having such a sim. Yes, rc flight simulators may be an extra expense, but they will give you endless hours of safe flight training, and it's a small price to pay compared to the grief and expense of writing-off your favourite aircraft. 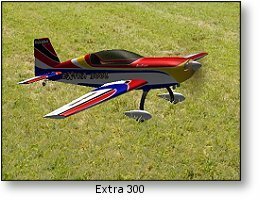 You will recoup the extra cost quickly, especially if you're learning to fly rc planes from scratch.